ENC GROUP LTD.was co-founded by LONGSPER INSULATION TECHNOLOGY(TIANJIN) CO., LTD., headquartered in Tianjin,China. Benefits from more than ten years of development, own the advanced technology in industrial management and tremendous wealth of experience in foreign trade was develpoed rapidly.As an Industry-and-trade-combined enterprise which integrated by production, supply and sale ,ENC GROUP LTD.is acclaimed for his bright prospect and good reputation in after-sales service and quality. 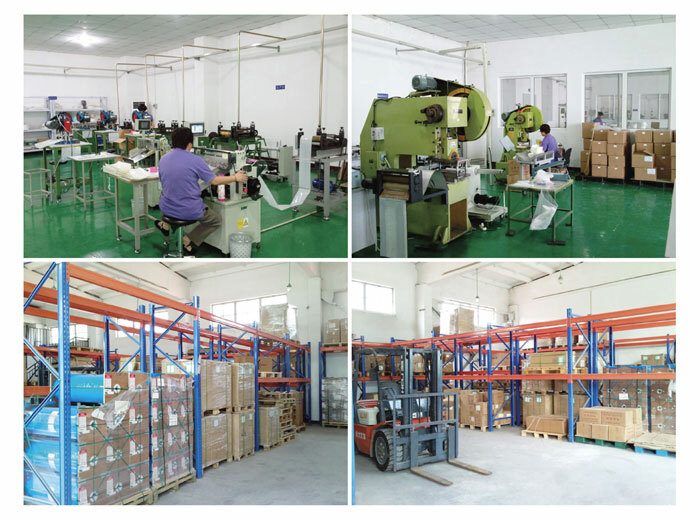 We have professional production technology and strong technical force in the field of Insulation materials,Transformer, Electrical equipment and motor insulation products.And our products also enjoyfast sell over more than 100 countries and regions. ENC represents Creditable Quality , Good Prestige and High Standard Service.